OUR INSTALLATION TEAM PROVIDES TOP NOTCH SERVICE GUARANTEED! DON'T SWEAT THE SMALL STUFF, WE'LL KEEP YOU COOL! 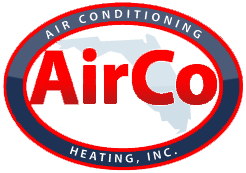 AirCo Air Conditioning & Heating provides high quality residential and commercial Air Conditioning Service, Air Conditioning Repair, AC Installation, AC Replacement, and Pool Heating services for Jupiter FL. 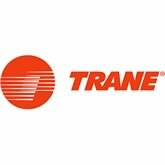 We have the equipment, experience, training, and dedication to maintain AC and heating systems at maximum efficiency. Our specialists at AirCo are great at what they do, which is to keep cooling and heating systems running while also helping to cut costs for customers. When problems arise, we are quick to provide accurate heating, ventilation, and air condition (HVAC) repairs 24/7, even when complications are involved. 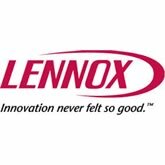 We have the know-how and the dedication to address your HVAC needs and your safety concerns while restoring your equipment to top condition. 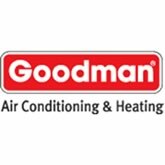 Our HVAC experts are fully trained in every area of cooling and heating technology. 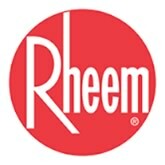 AirCo is a Rheem Factory Authorized Dealer, and we are proud to offer Rheem air conditioning and heating systems. 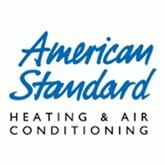 Our specialists at AirCo provide more than the full range of heating, air conditioning, and AC installation services. 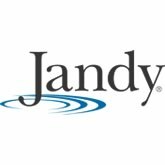 We also provide pool heating, repair, and installation services as well as expert duct replacement. 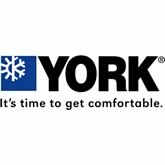 We carry a full line of top programmable thermostats, which can help you cut utility costs every season of the year. 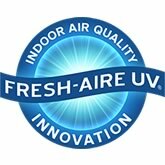 We also offer UV air purifiers, germicidal sterilization units, and Jupiter whole house dehumidifiers. AirCo Air Conditioning & Heating offers third party financing with GE Money. To apply and find out how you can qualify for financing please contact us at info@aircoacflorida.com or call us at (561) 694-1566. You can call and get a FREE estimate on our services. We also offer 24/7 services when you need them the most. We offer third party financing with GE Money. To apply and find out how you can qualify for financing, please contact us at info@aircoacflorida.com or call us at (561) 694-1566. Quick Links To Services: Air Conditioning Service Jupiter, Air Conditioning Repair Jupiter, Air Conditioning Installation Jupiter, Air Conditioning Replacement Jupiter. For times when your air conditioning goes out in the heat of summer, you want a company like AirCo handling maintenance and repair. 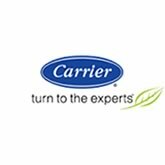 We understand that an AC system can make the difference between comfort and misery, and we care enough to provide rapid repair services 24/7. 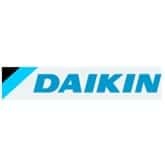 All repair calls are handled with the same level of urgency, and our highly trained professionals have the skills and equipment needed to handle AC emergencies of every kind, no matter the brand or model of the unit. Florida is the Sunshine State, but there are still plenty of winter days cold enough to make heating an important component of your HVAC system. At AirCo, we don’t want you to discover the necessity of having a heating system in good operating condition only after temperatures have significantly dropped. 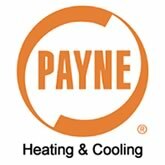 In most homes and business, the heating and cooling systems work in tandem. By maintaining both systems, you can help to avoid costly repairs. 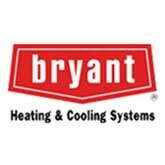 We also offer Jupiter FL air duct replacement. 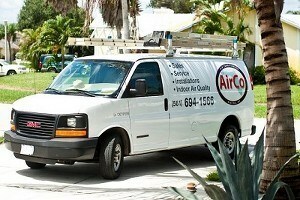 When it’s time to have a new AC installed in Jupiter FL, call AirCo for 100% customer satisfaction. 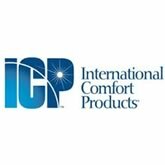 Because of the extensive training that our technicians go through routinely, you can trust that each aspect of air conditioning installation will be handled in a way that produces exceptional results. 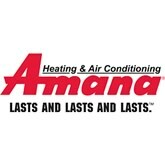 We ensure that your new AC system is right for your home or business, will perform flawlessly for the maximum lifespan, and is cost-efficient. 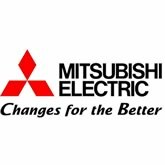 Our professionals always ensure that AC installations adhere to current green standards. When it comes to air conditioning, heating or duct installation, don’t call on anybody besides our state licensed and insured team at AirCo for the services you need.